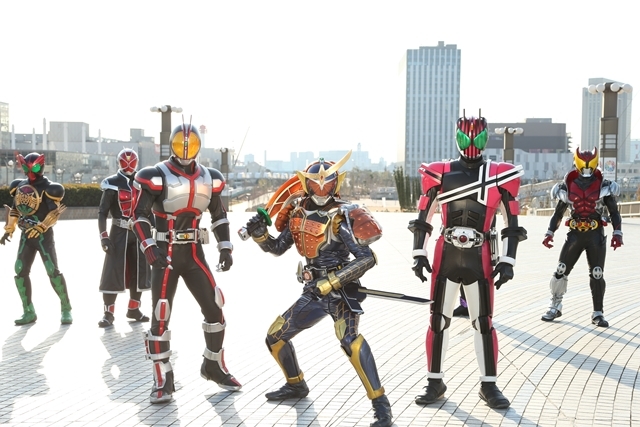 Tokusatsu fans in the West have long been left out in the cold when it comes to watching legal streams of their favorite shows, but a shift towards making these shows available in the West has begun in recent years. Crunchyroll specializes in bringing the latest anime to viewers hours after they’re broadcast in Japan and have partnered with Tsuburaya in the past which has led to 6 series available with English subtitles on their website. Crunchyroll offers free access to their library and a premium subscription for $6.95 a month. Shout! Factory has a collection of older and niche programs, but also offers several Super Sentai seasons for streaming. TOKU is a streaming service and TV channel run by Olympusat that has a wide variety of tokusatsu shows available including several Ultraman seasons as well as lesser-known tokusatsu series. Viewers can subscribe to their streaming service for $3.95 a month. HIDIVE specializes in streaming several anime titles but has recently picked up the first two season of GARO as well as several of its movie spin-offs. Their subscription service is priced at $4.99 a month. Amazon Prime has recently added several tokusatsu movies in their Prime Video service including kaiju films and the two seasons of Kamen Rider Amazons under the name Amazon Riders. Prime Video comes free with an Amazon Prime subscription or viewers can pay independently for it with the price of $12.99 a month. TubiTV might be your best bet if you’re looking for Sentai on the go. In addition to countless anime titles, Tubi has every Sentai from Zyuranger through GoGoFive, using Shout! Factory’s subtitles. The Ultraman franchise features a giant-sized hero fighting giant monsters, often joined by a “science patrol team” who pilot high-tech vehicles to help in the battles. The original Ultraman and UltraSeven are well known to older generation tokusatsu fans and mainstream viewers alike thanks in part to nationally broadcast runs they received. In the present day, there are more Ultraman shows streaming than any other series at the moment for viewers in the West. 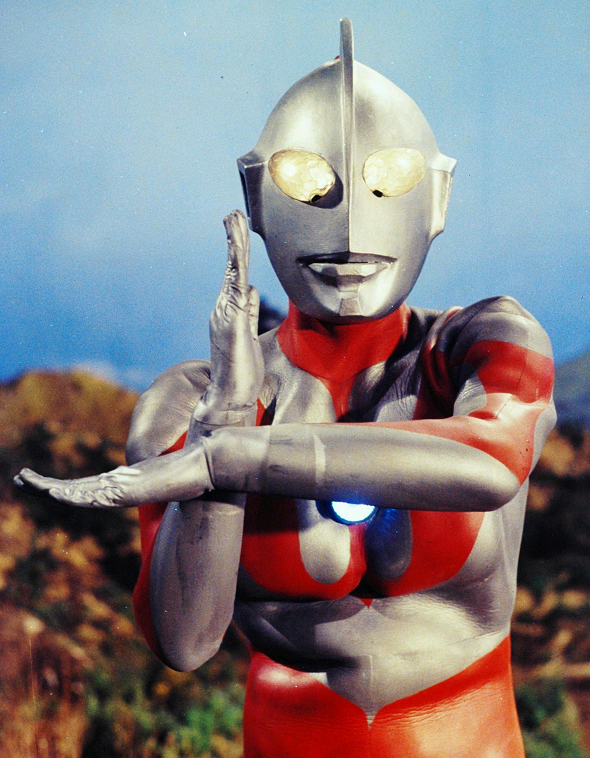 The Ultraman: As the first anime adaption in the Ultra series, the animes featured Ultraman Jonias, who defends the earth with Space Garrison member Choichiro Hikari. Ultraman Leo (TOKU | Shout! Factory): One of the greats from the original Showa era of Ultraman shows. Leo features a dramatic story-line with high-intensity action and the return of a fan favorite character from a previous series. Ultraman 80: The last traditional Ultraman series until Ultraman Tiga, over a decade later. 80 is a unique experience all its own with one of the most bizarre looking Ultraman characters. Ultraman Gaia: The 1998 entry in the Ultra Series. Gaia is known for being the brainchild of prolific writer Chiaki J. Konaka, and for featuring two dueling Ultramen. Ultraman Neos: A short format Ultraman series envisioned as an update of the original series, featuring a lead Ultraman character whose design was a modern-day rendition of the original. 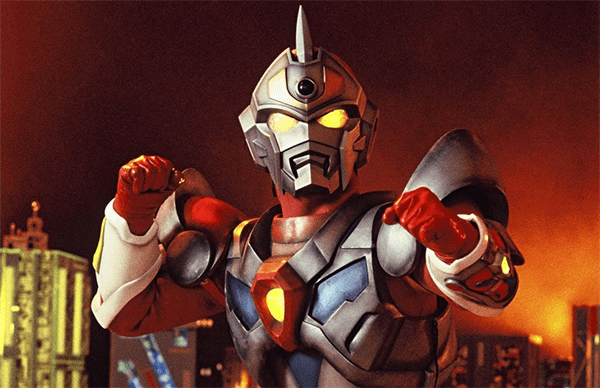 Ultraman Cosmos: The longest running Ultraman series to date, Cosmos was a series that featured a unique take on fighting monsters. As a show that preached love and pace, Cosmos often saw its main character heal monsters rather than destroy them. Ultraman Nexus (Crunchyroll | TOKU): Nexus was a dramatic take on the typically family-friendly series, with darker story-lines than usual. Ultraman Mebius: The 40th-anniversary series, often called a fan favorite, features a return to the original shared universe of the first 7 shows, along with cameos from some of the original Ultras. Ultraseven X: An adult update to the original Ultraseven TV series, featuring darker and more adult plots with intense action scenes. Ultraman Ginga/S (Crunchyroll | TOKU): Ginga and Ginga S were the pair of shows that introduced the Spark Dolls gimmick to the franchise. Ultraman X (Crunchyroll | TOKU): The very first tokusatsu to be simulcast to overseas viewers as it airs in Japan. This was Tsuburaya’s first Ultraman series to air its entire run without a months long break since Ultraseven X. The series featured an Ultraman with the ability to “unite” with monsters, turning them into wearable armor. Ultraman Orb (Crunchyroll | TOKU): The 50th anniversary series, Orb featured an Ultraman running from his past. He encounters new friends in the present day while dealing with a former ally who now seeks to destroy him. Ultraman Geed: Geed was unique as an Ultraman series in that one of its supporting characters was Ultraman Zero, who had existed for years prior to this TV series but only starred in movies up to this point. The story of Geed followed Riku Asakura, the son of Ultraman Belial, the only Ultraman to have fallen to the dark side. Known in the west primarily for its Power Rangers adaptations, the Super Sentai shows have long been seen as an impossibility for legal releases in the west but thanks to Shout! Factory’s efforts, fans are seeing releases following the shows that Power Rangers used for footage. Kyoryu Sentai Zyuranger: The series the original Mighty Morphin’ Power Rangers is based on and the first time a Sentai has been legally streamed in the US. Gosei Sentai Dairanger: The second Sentai released in the US. Suits from this martial arts and Chinese mythology-inspired series were not used in the second season of Mighty Morphin’ Power Rangers. Ninja Sentai Kakuranger: The third Sentai released in the US. This series featured ninjas and a dramatic story revolving around family, betrayal, and yokai. Suits were used for the Alien Rangers story arc in Mighty Morphin’ Power Rangers’ third season. Chouriki Sentai Ohranger: Ohranger follows a group of military personnel brought on to a secret project in an effort to defend the world from an alien invasion. The series was the last to be written by Noboru Sugimura, who served as head writer since Zyuranger. Footage was used for Power Rangers Zeo. Gekisou Sentai Carranger: Carranger takes Sentai in a new direction with a comedic approach that pokes fun of many of the unsentimental aspects found in the franchise. Footage was used for Power Rangers Turbo. Denji Sentai Megaranger: This season followed a group of high school kids picked to save the world from an alien invasion after their games at a specific video game were recognized. 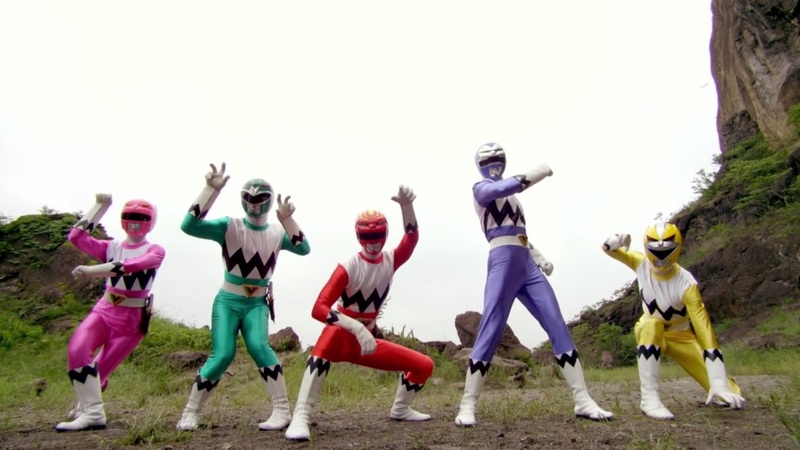 This season’s footage was used for Power Rangers in Space. Seijuu Sentai Gingaman: Gingaman served as a stark contrast to Megaranger. Instead of focusing on high tech, Gingaman focused on swords and fantasy, with its Rangers being from another race of beings who have been trapped on earth. Its footage was used for Power Rangers Lost Galaxy. Kyuukyuu Sentai GoGoFive: GoGoFive follows the Tatsumis, group of siblings who are able to become GoGoFive, the rescue Sentai fighting against an ancient threat. This season’s footage was used for Power Rangers Lightspeed Rescue. Mirai Sentai Timeranger: A group of renegade time cops from the future come to past and team up with a modern-day man in order to stop a crime boss who was responsible for the death of a friend. Footage from this season was used for Power Rangers Time Force. Featuring a motorcycle hero with sometimes an insect motif, Kamen Rider first aired in 1971 and continues to feature new heroes with varying themes each year. Adaptions of Kamen Rider in the US came in the form of Masked Rider and Kamen Rider Dragon Knight. Kamen Rider Amazons Season 1 & Season 2: Amazons is a much more adult-oriented take on the franchise when compared to its TV cousins. The series follows Kamen Rider Amazon Alpha and Omega, two people on different sides of an ideological struggle with the survival of two races on the line. Created by Keita Amemiya, who previously directed Kamen Rider ZO and Zeiram, GARO focuses on a world filled with Horrors thriving on the darkness in people and heroes who save them, the Makai Knights and Priests. 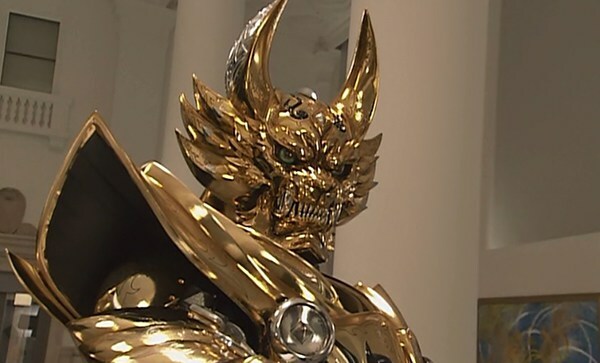 The first GARO season premiered in 2005 and has since become a franchise with several movies, spin-off shows, and anime seasons. GARO Season 1: An adult-oriented tokusatsu series following a group of warriors from the ancient Makai order. The Makai order’s greatest members are the Makai Knights, warriors who don suits of armor to fight against demons known as Horrors. GARO: Makai Senki: A direct sequel to the first season, a rarity in the world of tokusatsu. This season sees the return of the original cast alongside new Makai Knights and further exploration into the mythos of the world. GARO The Animation: Penned by well-known Sentai scriptwriter Yasuko Kobayashi (Shinkenger, Kamen Rider Den-O, Sailor Moon), GARO the Animation, known as Garo: The Carved Seal of Flames in Japan, was the first anime entry into the franchise. This series was also the first to take place outside of Japan, with its setting being a medieval European-like one. GARO Crimson Moon: The second anime series in the franchise. Crimson Moon is set during Japan’s Heian period and features many historical characters. This show’s Garo (voiced by Masei Nakayama, star of the fourth live-action season, Makai no Hana) is unable to properly summon his armor and must rely on his friends in his battles against the Horrors. GARO – VANISHING LINE –: This is the second series to take place in the far future, following the third season of the live-action shows. It follows Sword, the current Garo, and a young teen named Sophie. Sword and Sophie are each on their own quest, searching for clues to their past. Mirrorman: This show, created by Tsuburaya Productions, follows the Science Guard in their efforts to defend the world from an alien invasion. The titular hero is a half-human half-alien man who inherited the ability to become the giant Mirrorman from his father. Gridman: Another series created by Tsuburaya Productions, this series followed a group of tech-savvy middle school kids in early 90s Japan. The kids are joined by Gridman, a warrior from another dimension who is tracking down his greatest enemy. 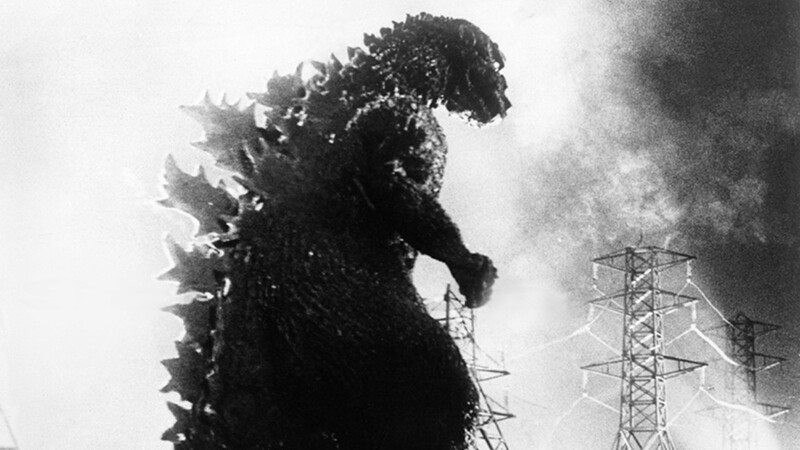 The series was adapted for American audiences with Superhuman Samurai Syber Squad. What about VRV? They aggregate a LOT of this.